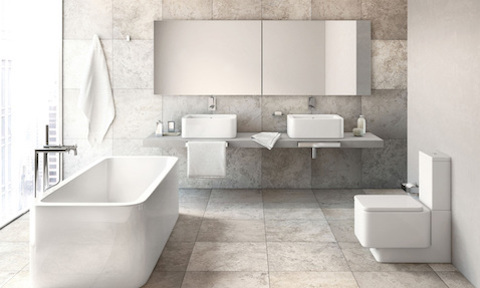 As a family business, we have a close and healthy working relationship with all of our suppliers and the Swedish-based company, Contura are no different. 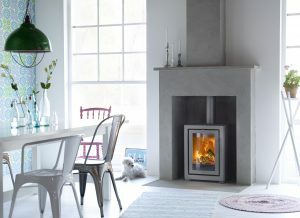 They are our preferred supplier for wood burning stoves and offer the highest quality and along with our honest straight forward customer service, we firmly believe we can offer the best value available, along with the highest standard of customer satisfaction regarding every step of our service. 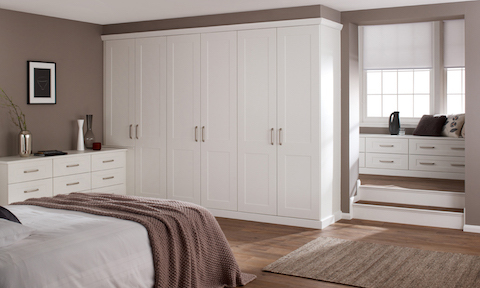 All Contura products are made and sourced in Sweden, like us they pride themselves on homegrown quality and service. Anyone living through long winters, autumn and even spring, know that a real fire is paramount when it comes to fighting off the cold. We understand this and this why we offer our customers an outstanding range of wood burning stoves to warm your home or building and to help it stay cosy and warm. Even with this in mind, a wood burning stove doesn’t only provide heat, it does it efficiently and in such a primeval way that it provides a sense of safety and community in the home. 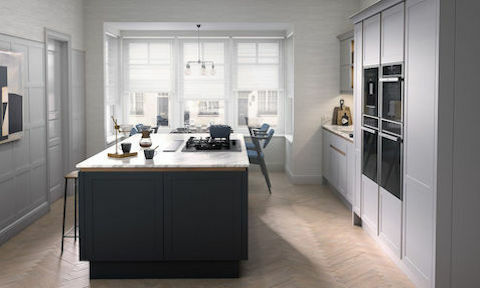 Alongside this, we recognise how it also allows a person to make the most of what nature has to offer, as well as providing a classical centre piece to a room. 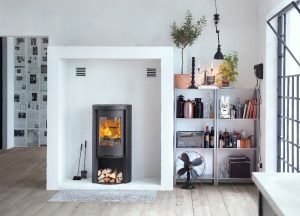 Contura is one of the leading wood burning stove manufacturers in Europe, creating stoves with a timeless design that are not only beautiful, but efficient and high quality. 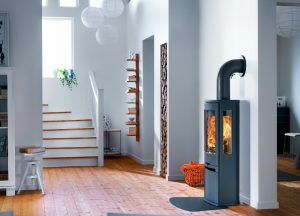 Whether it’s a classic or contemporary design you are looking for, inset or freestanding, we supply a range of Contura stoves for every home. 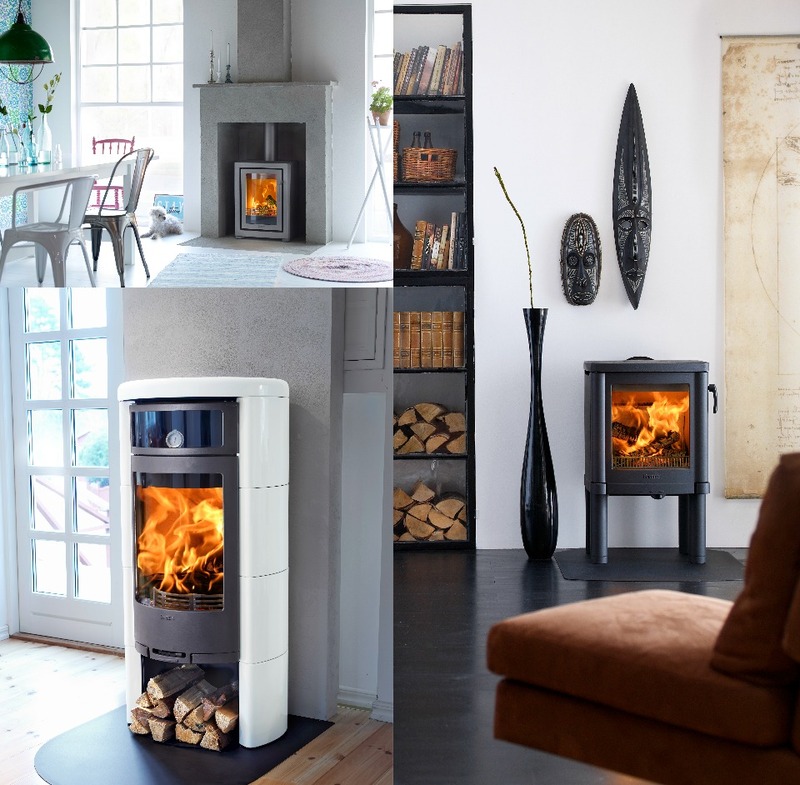 With the largest and most modern manufacturing facility in Europe, Contura work hard to ensure their stove manufacturing is clean and efficient without compromising quality. Call us now to arrange a demonstration on 01302 618 828. 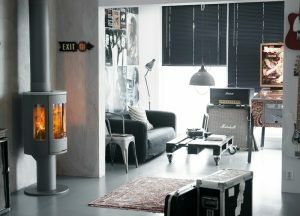 Visit our showroom in Sprotbrough, Doncaster to see the full range of stoves we offer by Contura.